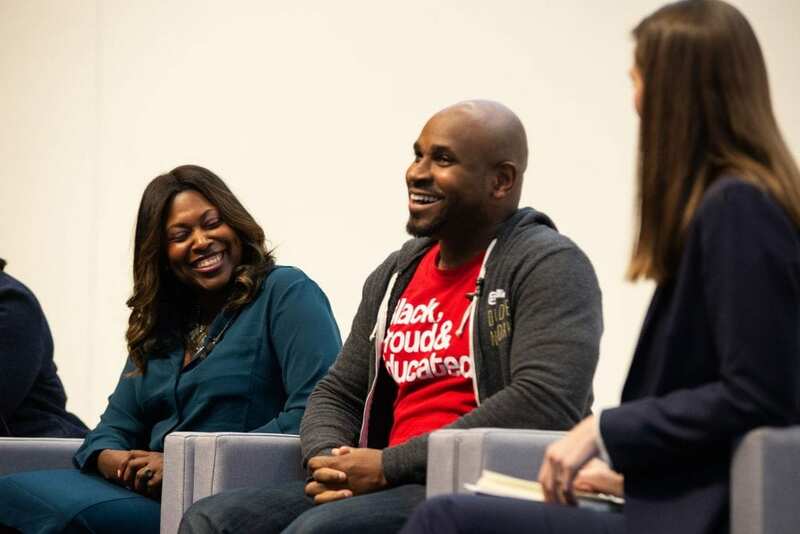 This year’s conference welcomed distinguished business leaders from national companies and entrepreneurial firms that are passionately involved in diversity initiatives. 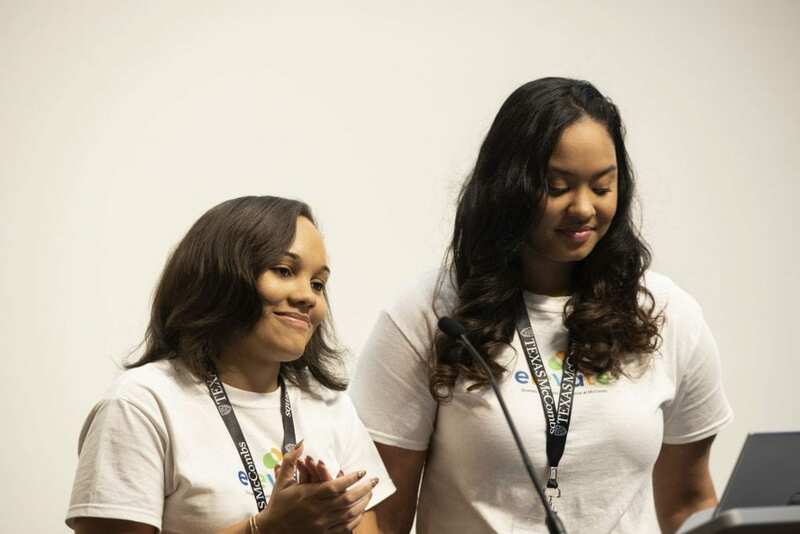 The speakers inspire innovation and create an inclusive and culturally competent modern workplace through powerful discussions about diversity and inclusion in the business world. Michele Thornton Ghee served as the Senior Vice President of Media Sales for Black Entertainment Network (BET). 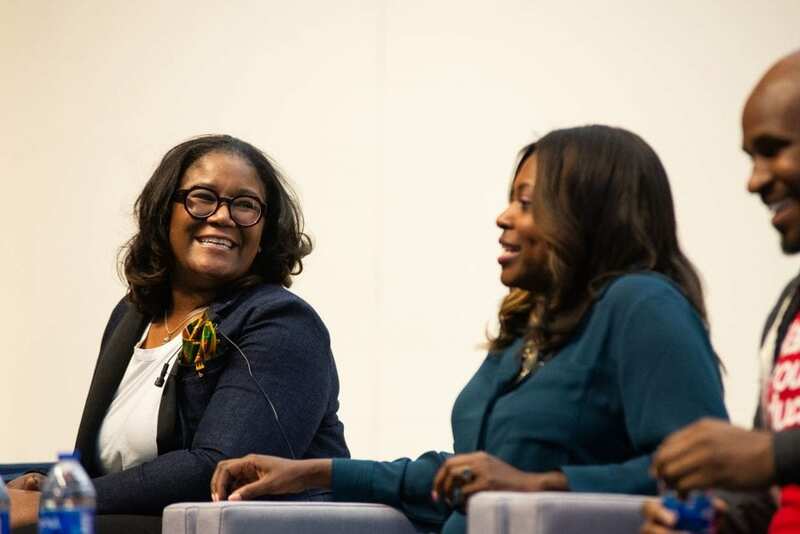 Michele Thornton Ghee at Elevate Diversity & Inclusion Conference at Rowling Hall on February 8, 2019. Photo by Lauren Gerson DeLeon. 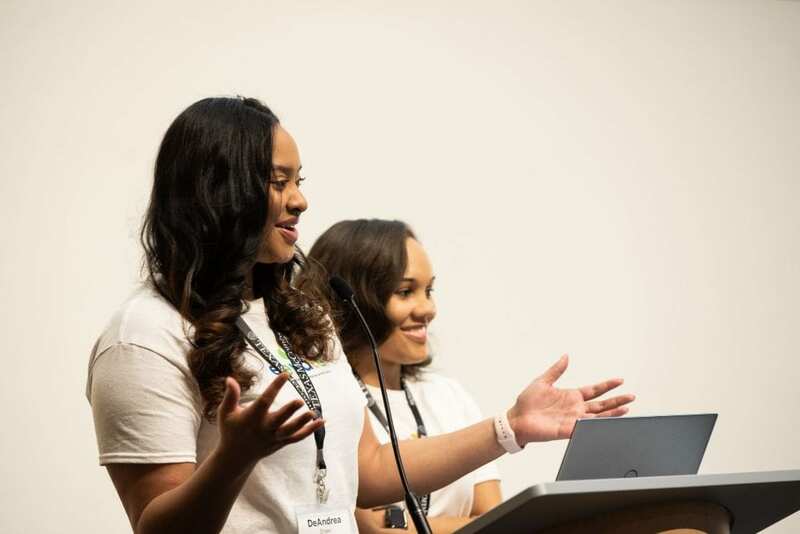 “Not only is Michele personal life goals for DeAndrea and me, but she also delivered an inspiring talk on the importance of diverse talent having a ‘seat at the table,'” says Ashley. Ada-Renee Johnson is a Senior Director and HR Thought Leader/Strategist at Google with over 15 years experience in demonstrating success building thoughtful intention into employee and candidate advocacy programs and purpose into diversity and inclusion strategies. 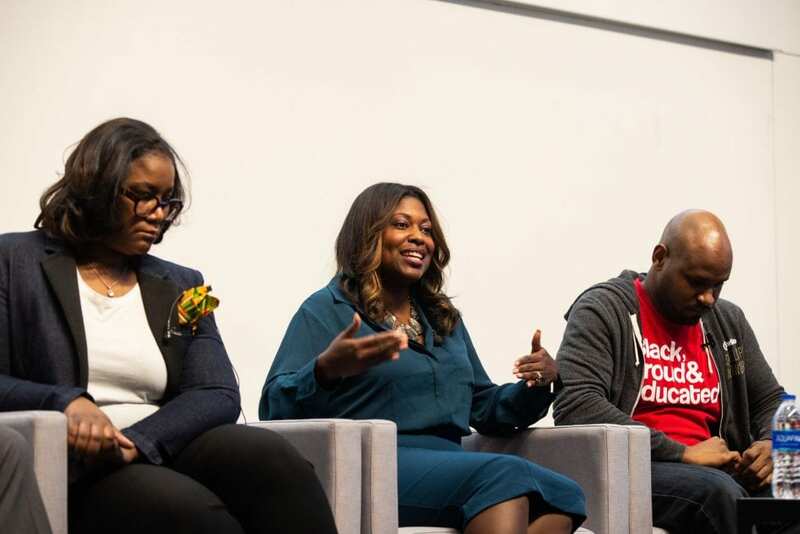 Ada-Renee Johnson at Elevate Diversity & Inclusion Conference at Rowling Hall on February 8, 2019. Photo by Lauren Gerson DeLeon. 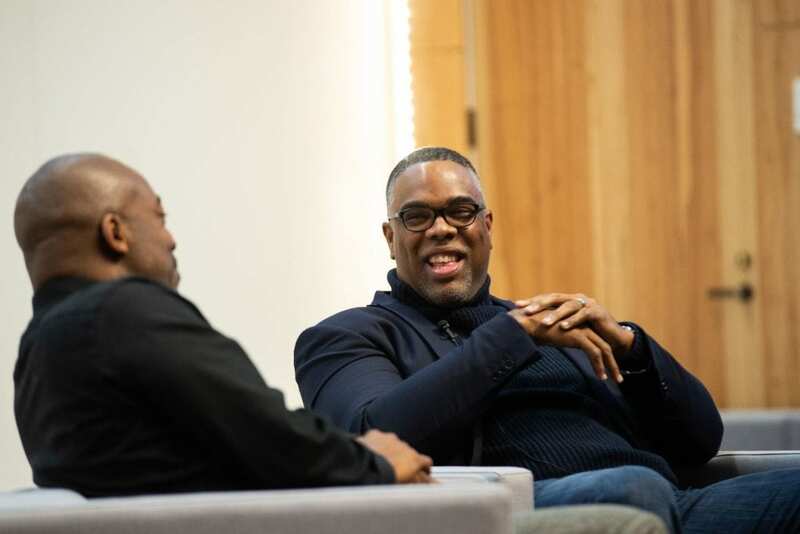 Brian Reaves is an engineer and the Chief Diversity and Inclusion Officer at Dell, and works to advance diversity and inclusion within the tech industry. He is responsible for Dell’s global equality and inclusion initiatives. 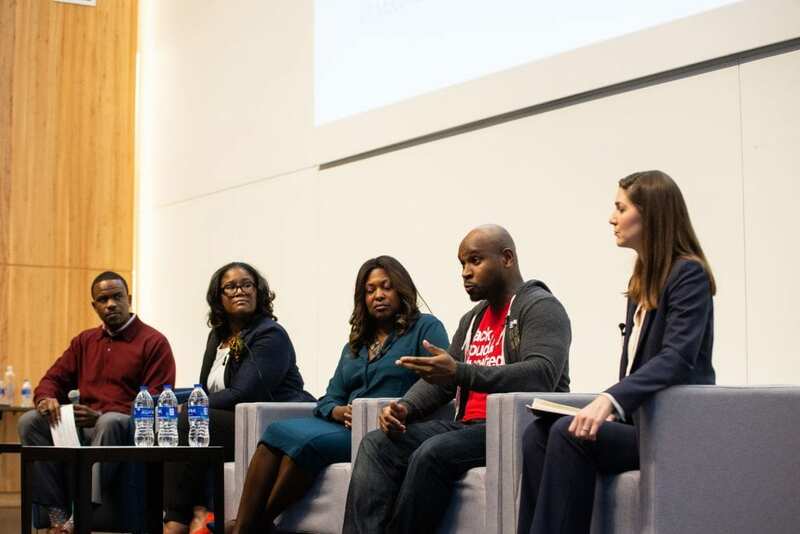 Brian Reaves at Elevate Diversity & Inclusion Conference at Rowling Hall on February 8, 2019. Photo by Lauren Gerson DeLeon. 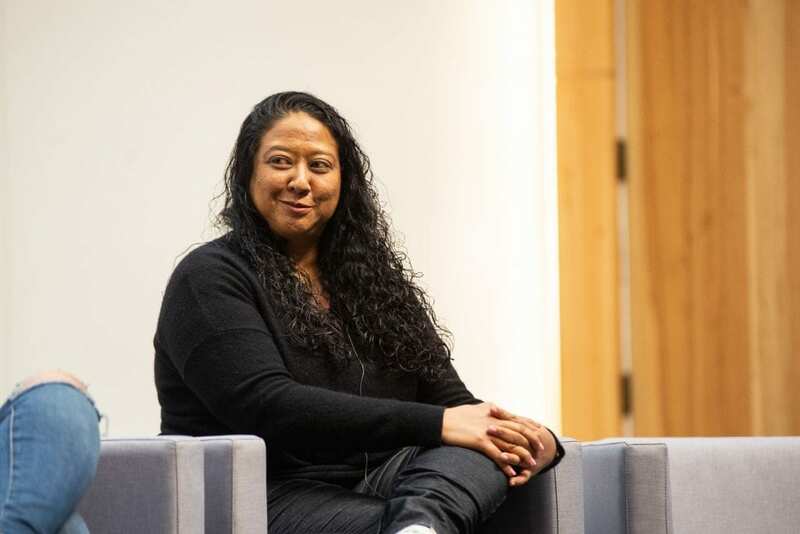 Carlina Huaranca is a Principal at Kapor Capital. She is passionate about ensuring people from all backgrounds know how to navigate and get access to capital and business advice. Corey Weathers is a Developer Evangelist for Twilio and focuses on creating inclusive spaces where underrepresented communities are welcomed and included. 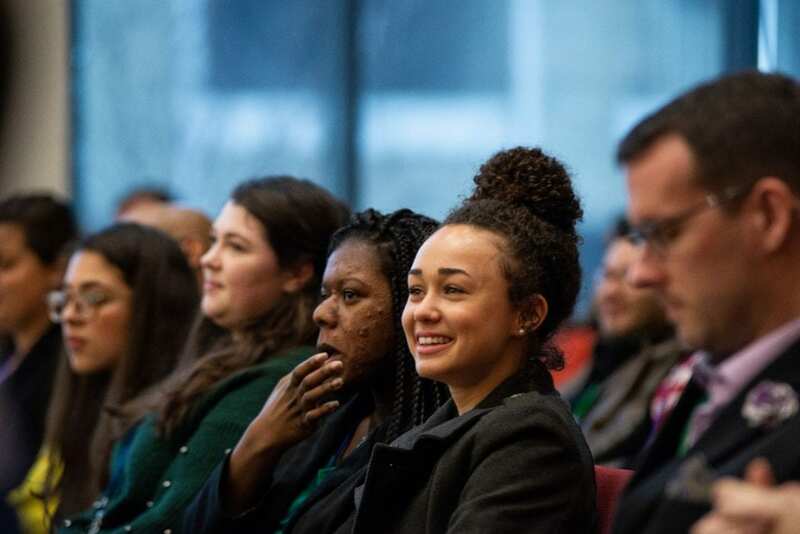 Corey Weathers at Elevate Diversity & Inclusion Conference at Rowling Hall on February 8, 2019. Photo by Lauren Gerson DeLeon. Kendall Toarmina is a senior associate and management consultant at PricewaterhouseCoopers (PWC). Her work emphasizes the human element through Human Resources transformation and operations. Her work also includes organizational design, diversity and inclusion, and employee experience. 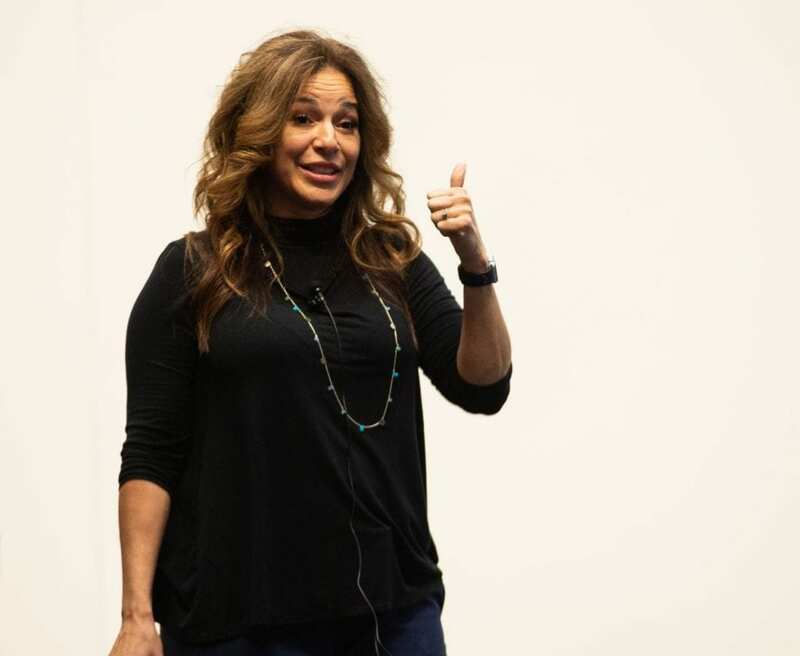 Merary Simeon is the Vice President of Diversity and Engagement at PepsiCo North America. Merary Simeon Elevate Diversity & Inclusion Conference at Rowling Hall on February 8, 2019. Photo by Lauren Gerson DeLeon. Roger Montgomery is an NBA sports agent for Roc Nation Sports in New York. He is one of the NBA’s leading veteran agents and has represented over 25 professional basketball clients in a span of 20 years in both the NBA and FIBA. 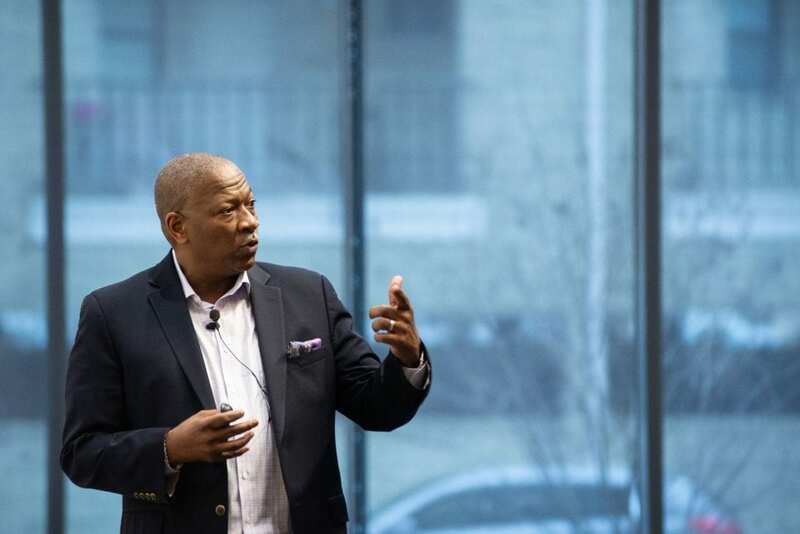 Roger Montgomery at Elevate Diversity & Inclusion Conference at Rowling Hall on February 8, 2019. Photo by Lauren Gerson DeLeon. 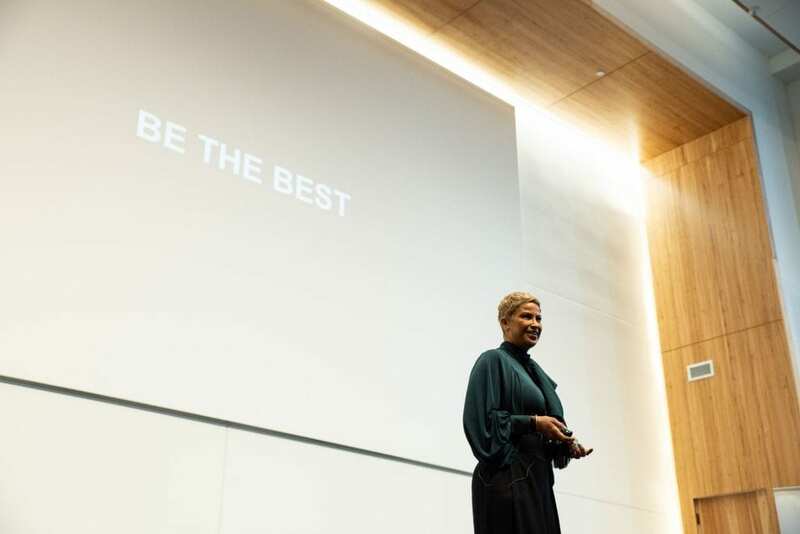 Tamara Fields is a Texas McCombs alum and the Office Managing Director at Accenture where she is involved with bringing innovation to clients, recruiting and retaining top talent, and strengthening the businesses’ relationship with the community. Tamara Fields at Elevate Diversity & Inclusion Conference at Rowling Hall on February 8, 2019. Photo by Lauren Gerson DeLeon. Summer Watson is the co-founder of Heir Apparent and has worked at TuneIn, Pocket Gems, and Playdom. She works in product, content, and marketing at top consumer tech startups. 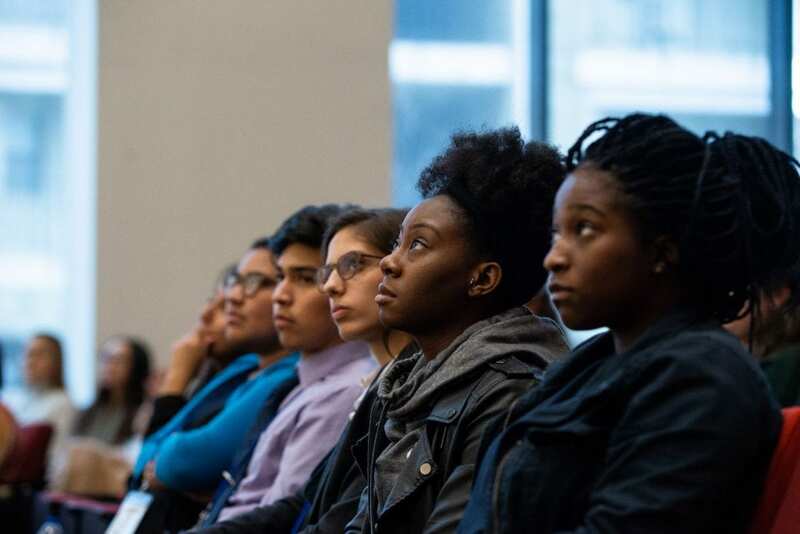 Summer Watson at Elevate Diversity & Inclusion Conference at Rowling Hall on February 8, 2019. Photo by Lauren Gerson DeLeon. 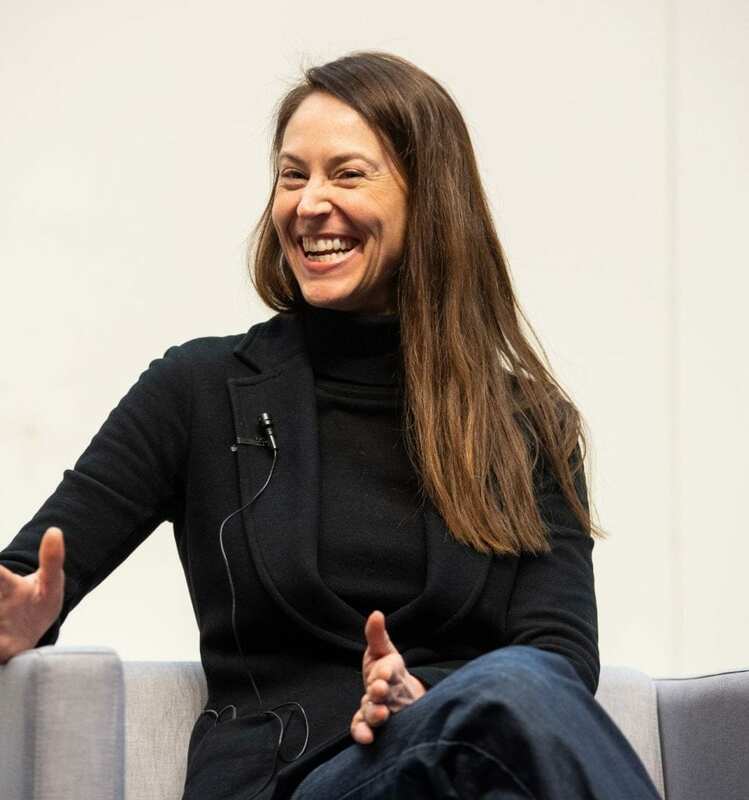 Dr. Sara T. Brand is the founding General Partner of True Wealth Ventures, a venture capital fund investing in women-led companies in the sustainable consumer health markets. She is also the owner of (512) Brewing Company. Dr. Sara T. Brand at Elevate Diversity & Inclusion Conference at Rowling Hall on February 8, 2019. Photo by Lauren Gerson DeLeon. Visit Texas McCombs MBA to find out more about our programs, events, and community, or join the #WhyMcCombs conversation on Twitter.